We provide food to people who are struggling financially. We also aim to build relationship through visitations and a support network by offering other needed services. If you are in need of food, please contact us at 905.946.8787 ext 107 or fooddrive@105gibson.com. We serve on a by-appointment basis to ensure that someone can meet with you when you are here for the first time. On your first visit, we will ask you some questions to get to know you and your situation. Don’t worry, we respect your privacy and will not share your information without your permission. Please donate non-perishable food items only, such as canned meats and vegetables, cereal, and rice. Also, we ask that you make healthy choices when picking the food to donate. The drop-off box is located at the Centre’s North entrance. 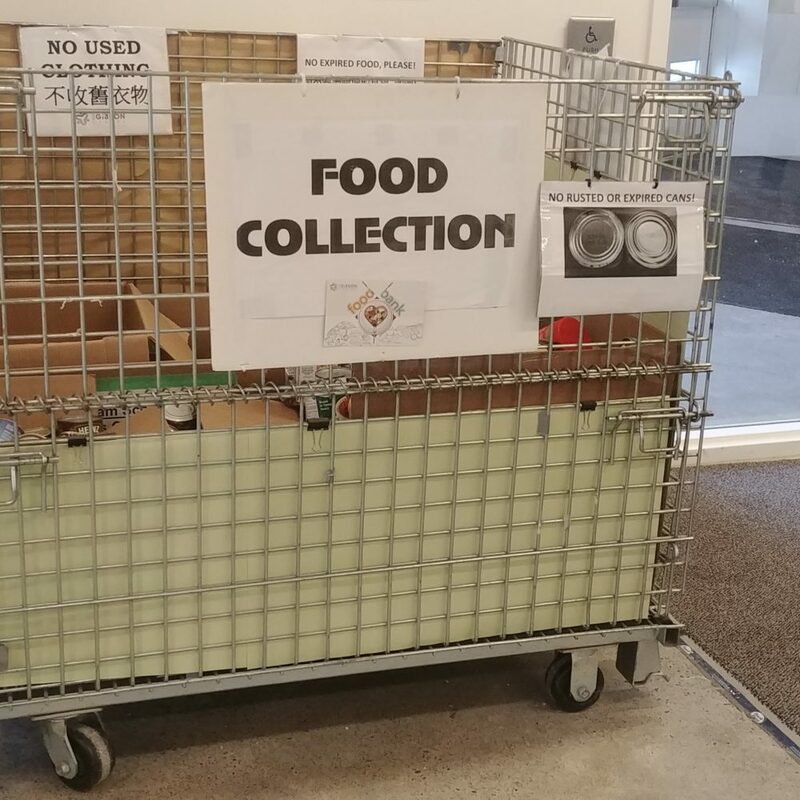 You may drop off your food donation anytime during the centre’s opening hours.